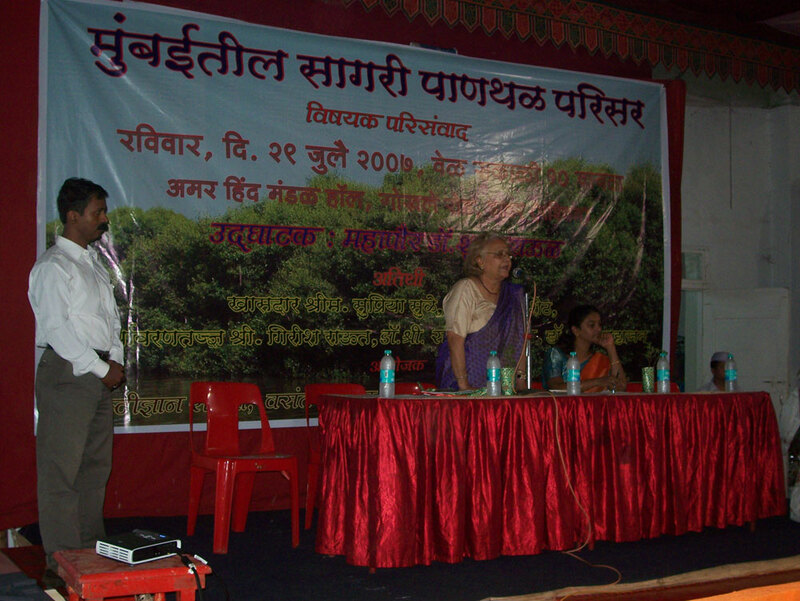 Environmental issues are no longer remained to be discussed only among the environmentalists. 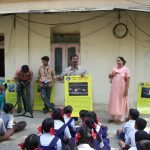 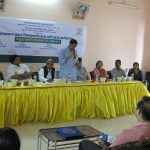 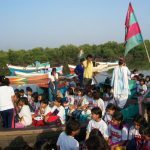 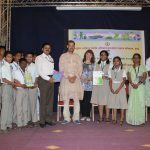 The social and educational institutions, organizations and conventional NGOs are also taking up the environmental issues as a part of their social obligation. 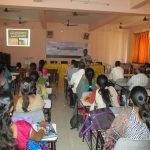 In this regards, Srushtidnyan has provided the training inputs to various organizations to build their knowledge, skills and perspective on dealing with the environmental issues. 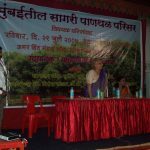 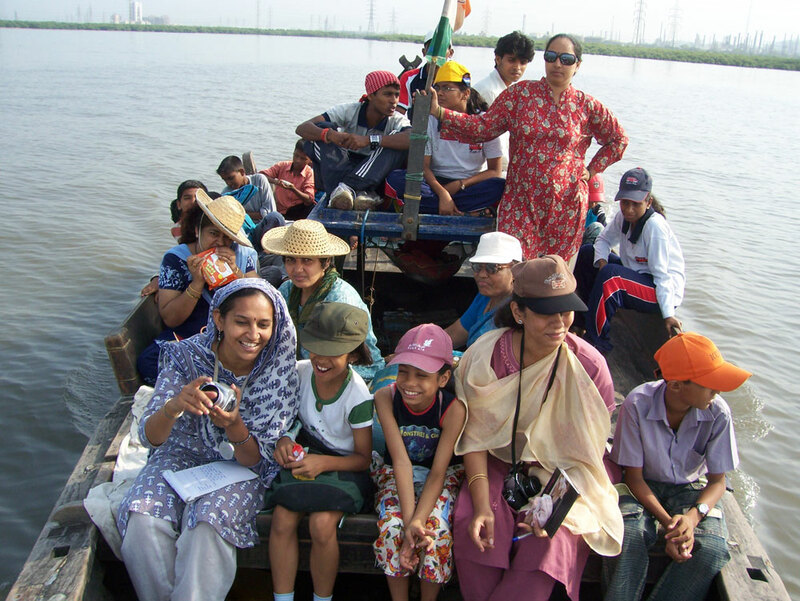 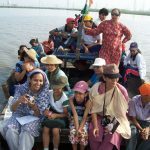 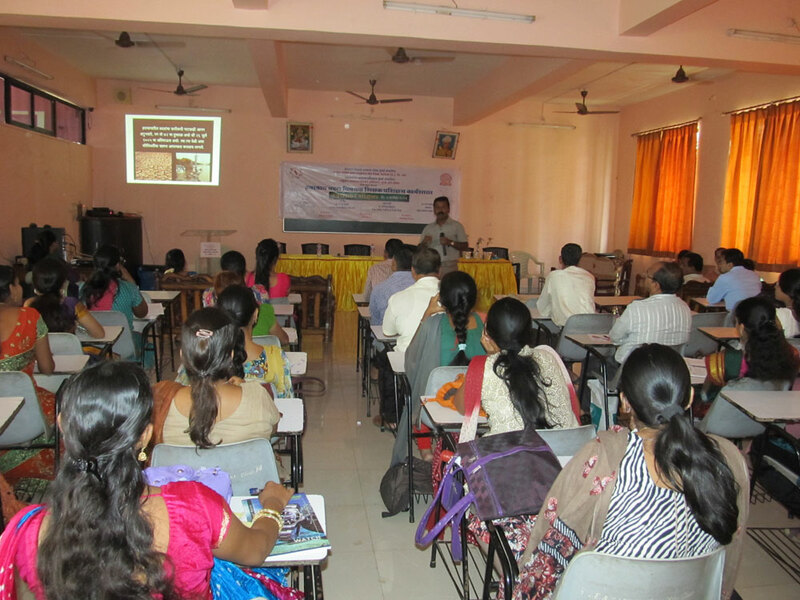 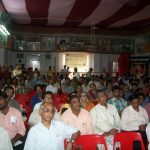 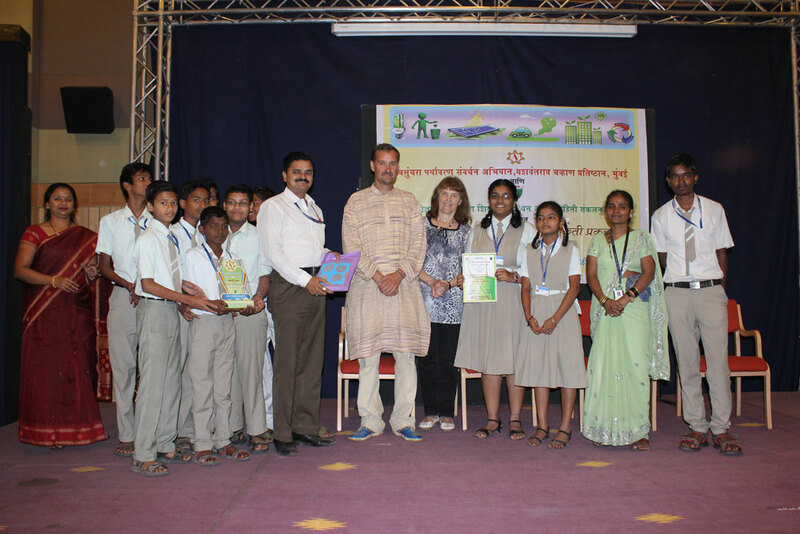 The programmes area varied nature from training workshops, residential camps, publications and organizing the state level conferences on environmental issues. 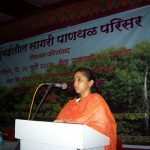 The issues dealt were waste management, bio-diversity conservation, importance of medicinal plants conservation, urban environmental planning, coastal regulation zone notification, wildlife rescue, water conservation and climate change. 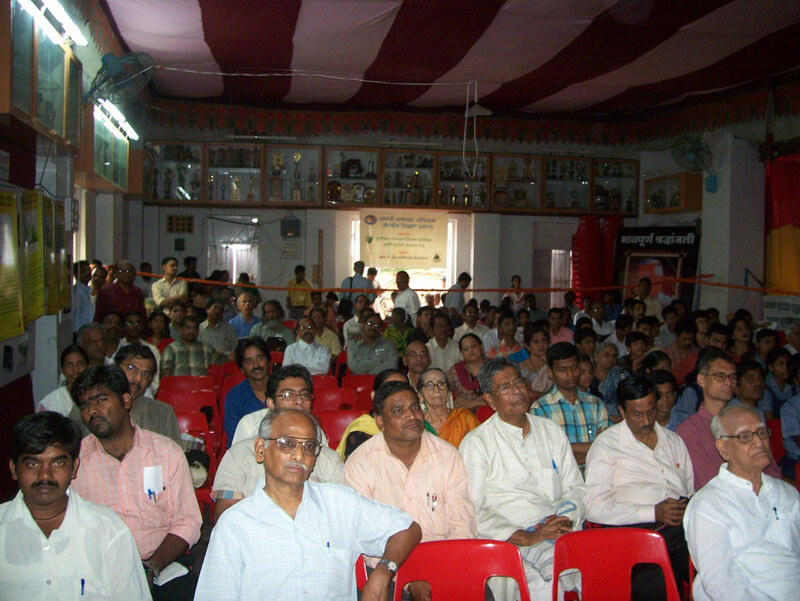 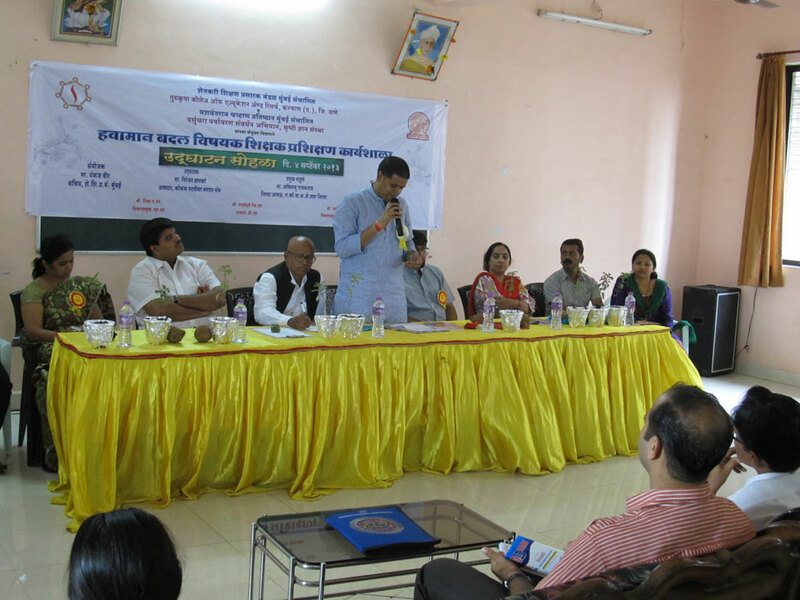 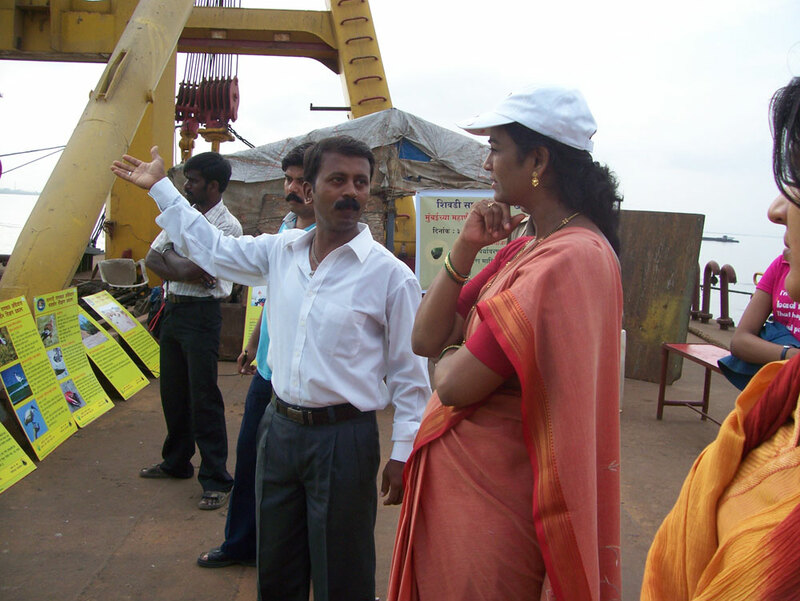 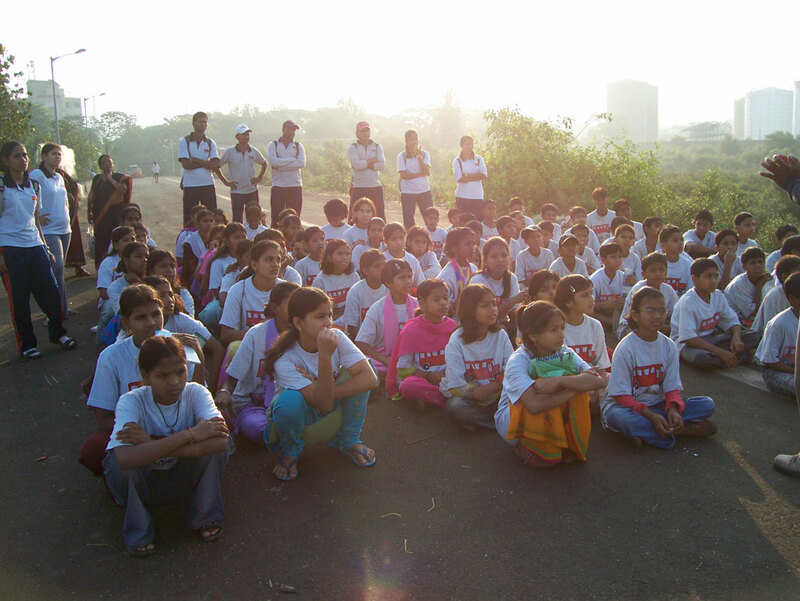 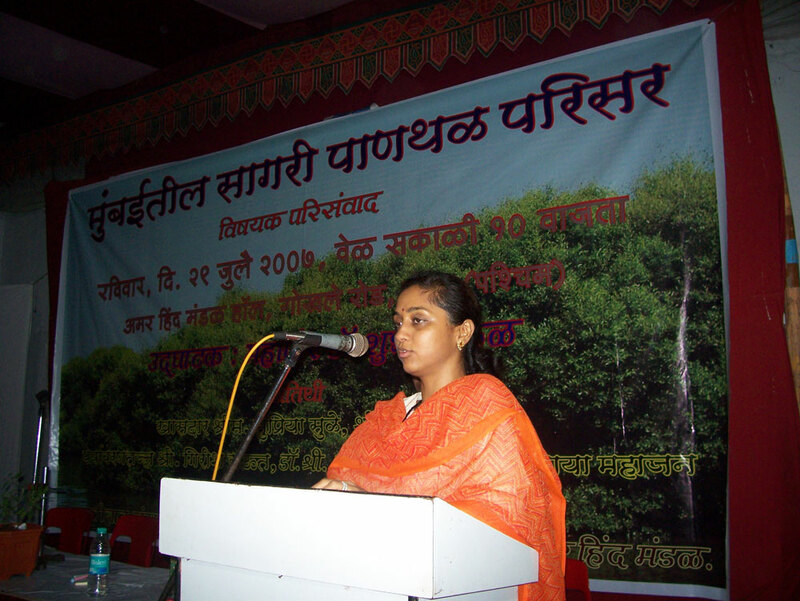 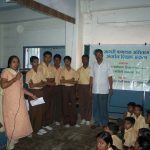 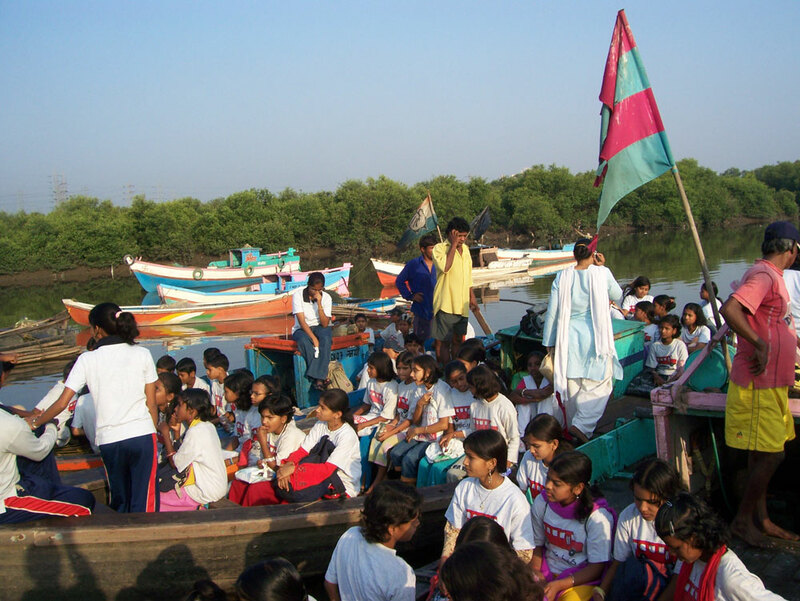 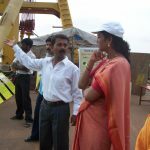 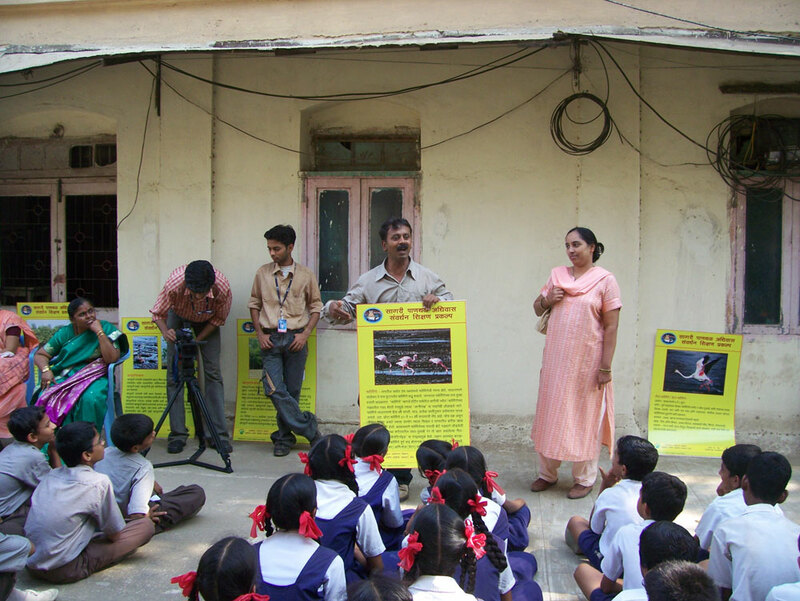 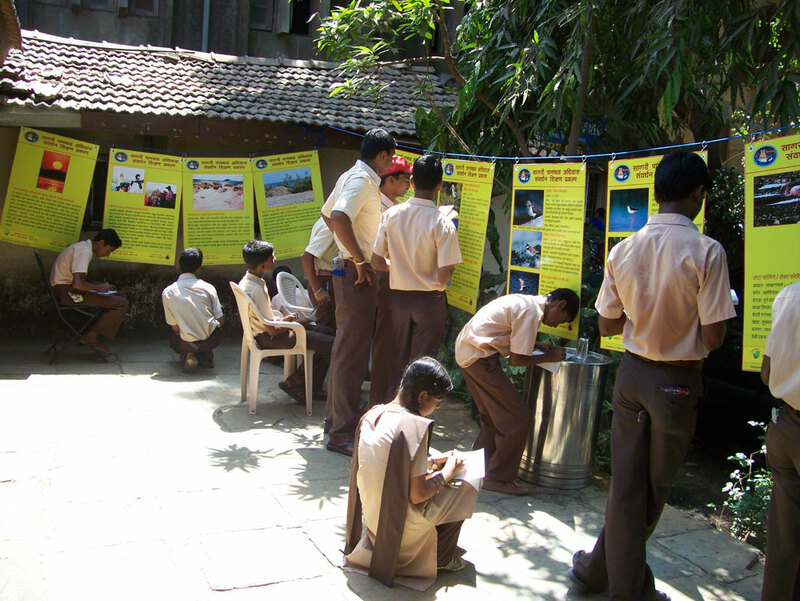 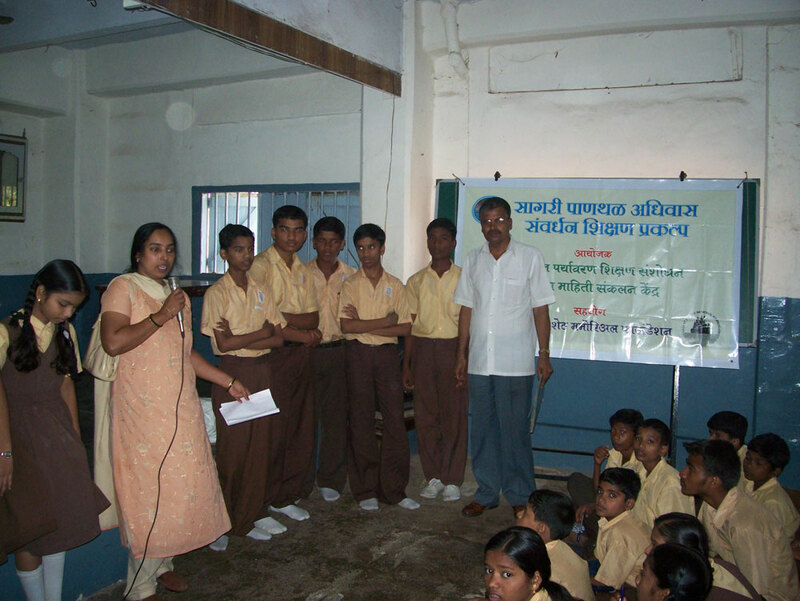 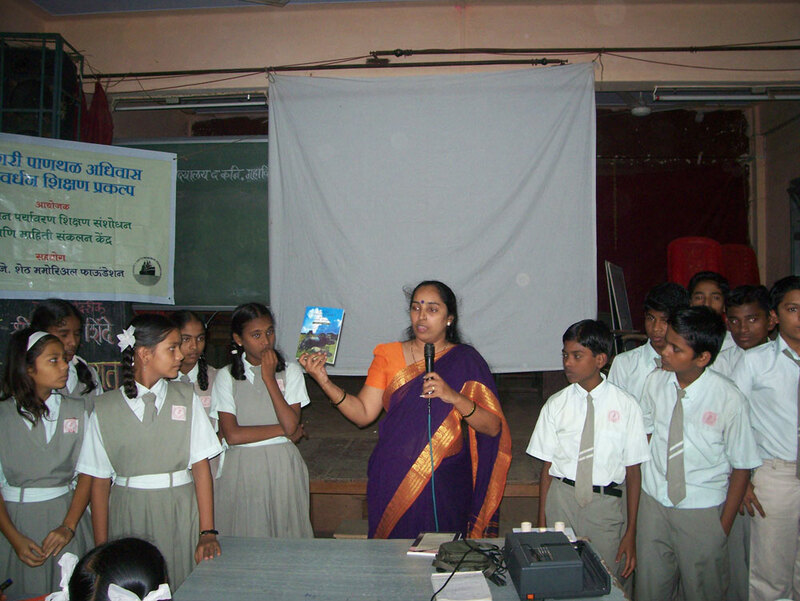 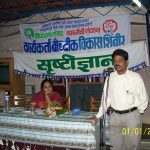 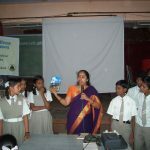 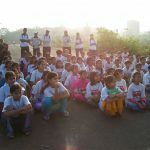 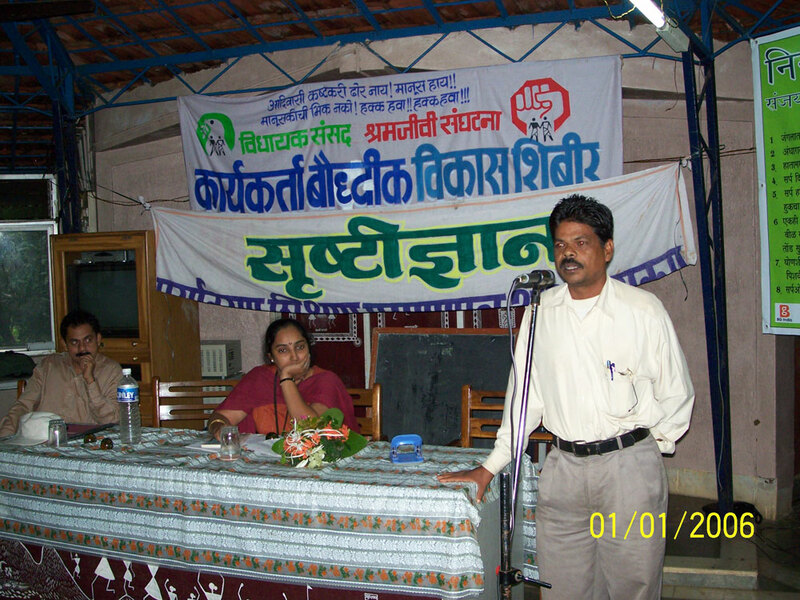 The known organizations are Yashwantrao Chavan Pratishthan, Mumbai; Rangoonwala Foundation, YUVA, Navnirmiti, YWCA, Navnirman, Slum Rehabilitation Society, Magic Bus India are some of the Mumbai based organizations as well as Pawar Public Charitable Trust, Pune; Tilak Maharashtra Vidyapeeth, Pune; Centre for Environment Education, Ahmedabad are some of the other renowned organizations.